Lanpro Auto Care Centre Ltd. can service and repair your Mercury in Winnipeg, Manitoba with our team of highly-trained service technicians. We are ready to handle whatever service or maintenance problem that crops up in your Mercury vehicle. Our staff understands the intricacies about the entry-level luxury American brand. When you visit Lanpro Auto Care Centre Ltd., our staff is ready and waiting to fix your Mercury vehicle and get you and your car back on the road quickly. 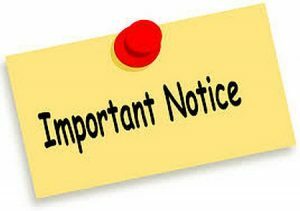 We want you to face as little disruption as possible when you bring your Mercury to us. 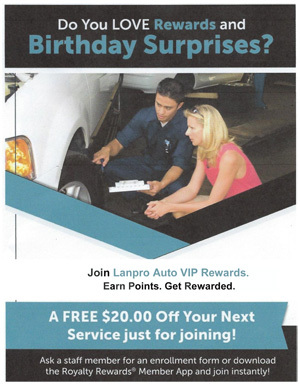 Lanpro Auto Care Centre Ltd. prides itself on offering affordable and efficient repairs at top-notch quality. We are waiting to service all your Mercury needs so give us a call at 204-783-5802 or stop by our service center. Our friendly staff is waiting.